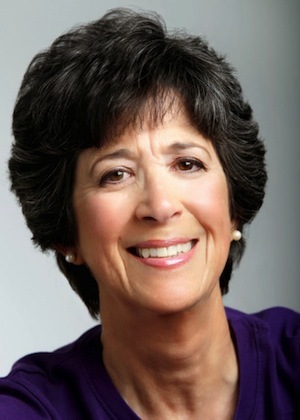 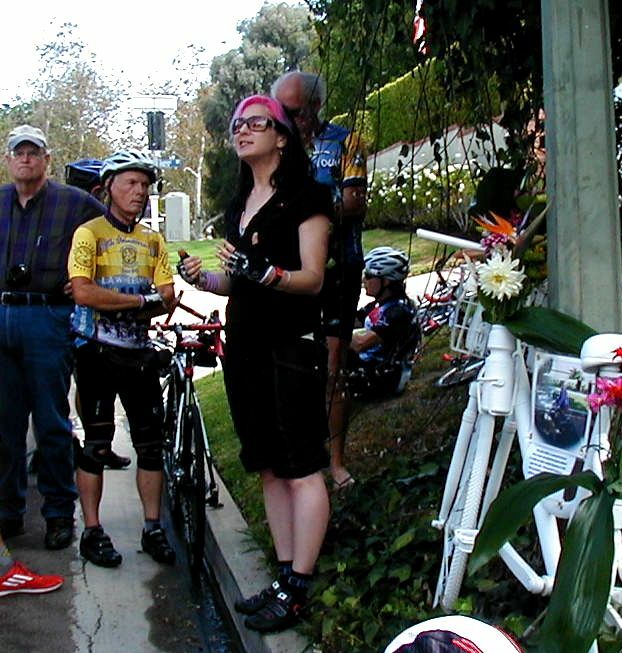 For our beloved late President, Pam Leven. 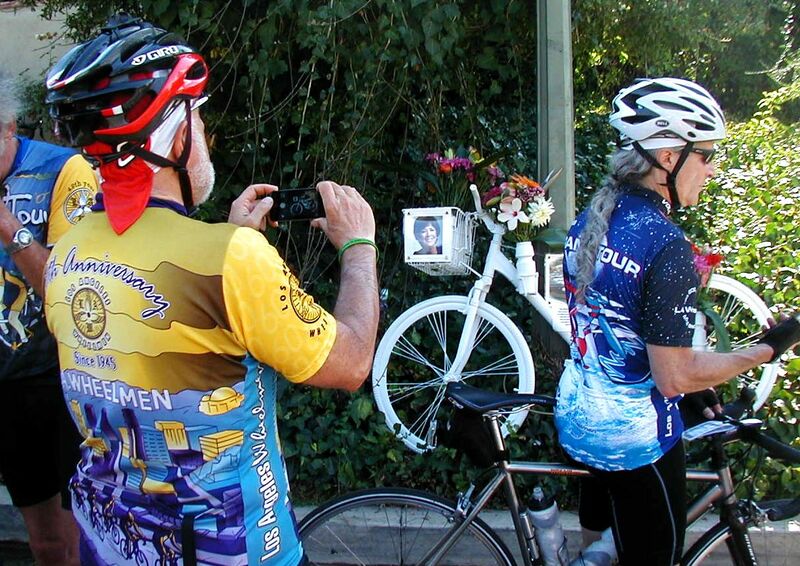 From here, please access the California Triple Crown blog where thoughts and memories of Pam may be shared. 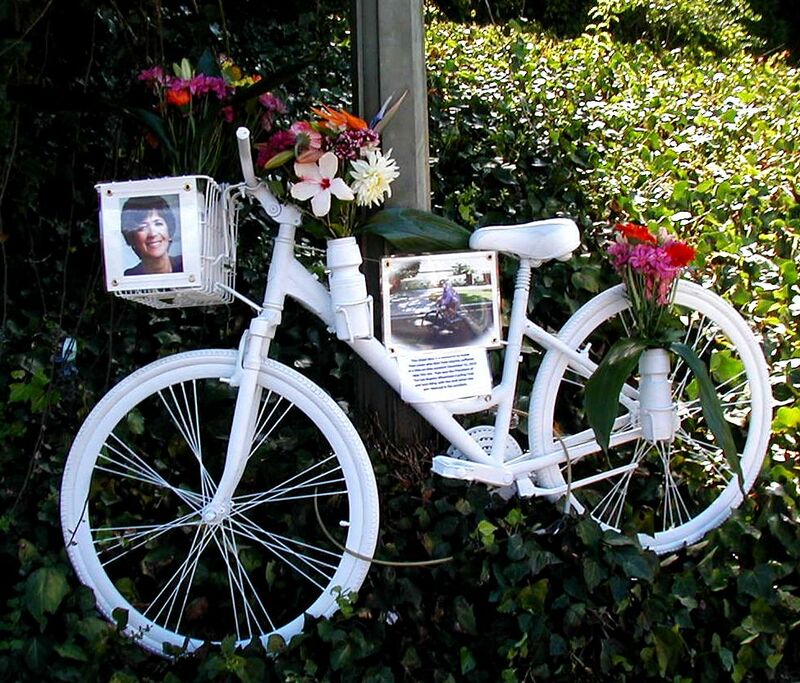 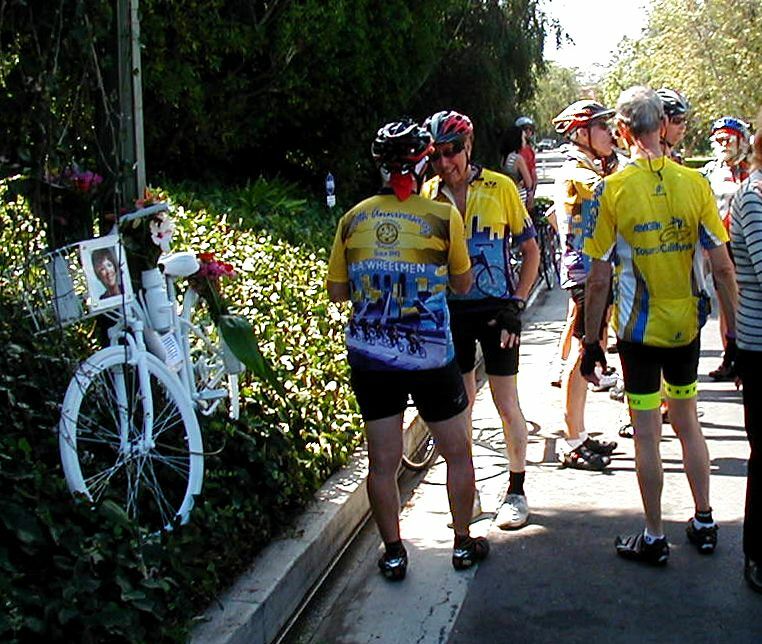 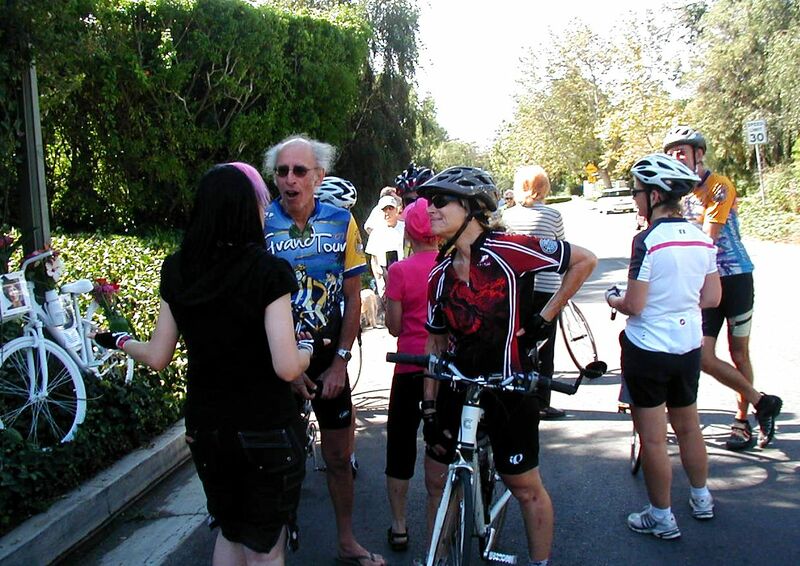 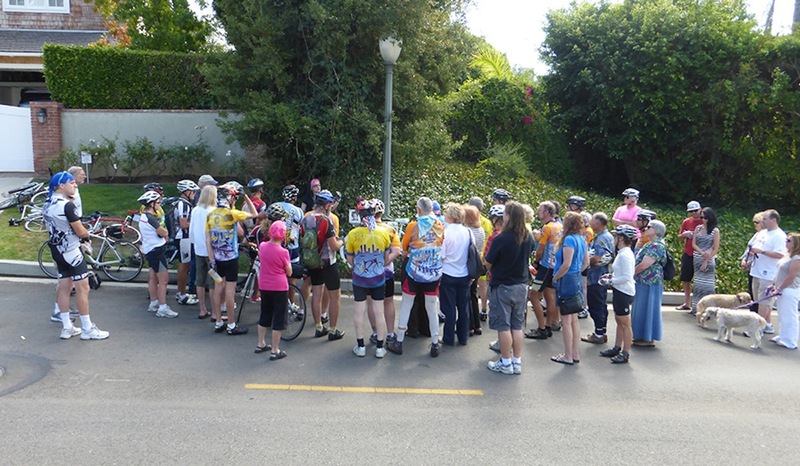 Ghost Bike Dedication for Pam on Sunday, September 7 2014 on Amalfi Drive just South of Sunset Blvd.